Industrial friction is the major cause of this aspect of unemployment. This is a situation where there is an availability of jobs, but people can’t fit into them because they lack the required skills or are unaware of the existence of the job. This occurs due to the break down in machinery, labor shortage of the necessary raw materials and ignorance. More so, residual unemployment is mostly attributed to people who are of age (old age), physical and mental disability and improper attitude towards work and inadequate training before the commencement of work. When you talk of structural unemployment, you should think of it as a shift in the country’s economy. This usually generates to a mismatch between the vital skills required by employers and the skill proposed by employees. Cyclical unemployment normally happens when a visible decrease in the demand and supply of goods and services can be seen. A company might be forced to relieve some employee off their job in other to cut down on cost and to prevent the crises arising in the company. Furthermore, technological unemployment is a unique but different aspect of unemployment caused by a constant change in technology that has increased mechanization of production. Here we note five causes of unemployment in the most nations today, but I will consider the four major causes. This is a major factor heading the crazy high rate of unemployed individuals in the society today. There is an absurd increase in the labor forces along with the inadequate provision of jobs. Apart from the increasing labor forces of the citizens, immigrate are also contributing to the high population rate, thereby making it difficult and almost impossible to secure a job. This is another key factor contributing to the rate of joblessness in the country. The inability of government and those in power to fulfil their constitutional duties has led to a massive state of unemployment. Also, the level of corruption among the government has led to the mismanagement of the available funding and resources which should be used for job creation. The result of the technological revolution has made many companies today to replace human labor with different machinery, equipment, and computer. For example, a company that employs thousands of individuals to render their services may be forced to reduce to a hundred because of the speed and accuracy provided by this machinery. Many firms or companies now aims to hire individuals with the required skills needed outside the country in which these employees’ salaries are lower when compared to hiring the services of their own citizen’s jobseekers. Most of these companies might even situate their offices or headquarters in other neighboring countries, or even in another continent. This, however, leads to an increase in unemployment. 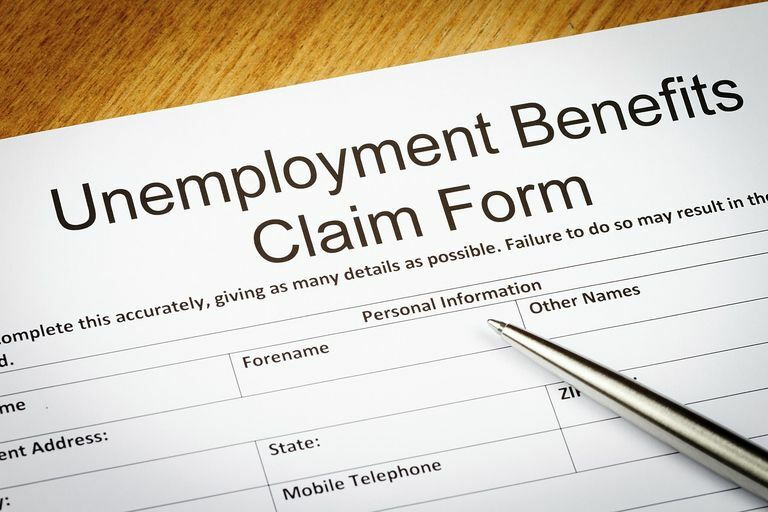 However, the issue of unemployment can actually be viewed from another aspect arising from the individual too. The absence of professional advice and guidance can make you lose chances of getting a job. The service of the best employment lawyer Toronto can ensure you maintain a right path to secure a job and the process involved.